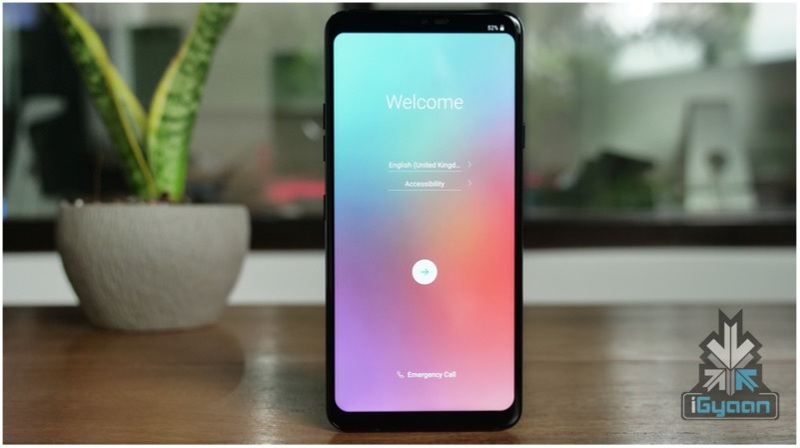 With the anticipation of the new LG G8 ThinQ building up, the company has confirmed that the LG G8 ThinQ will sport CSO (Crystal Sound OLED) technology. CSO uses the smartphone’s display as an audio amplifier to produce sound, which means you don’t necessarily have to place your ear near the speaker. 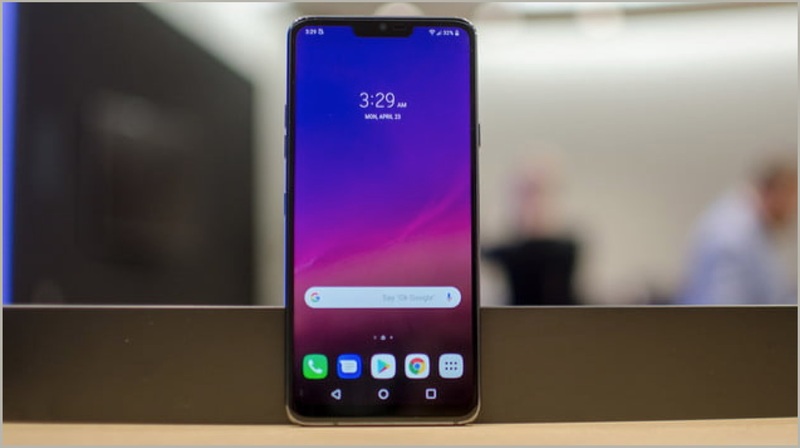 The LG G8 ThinQ will be unveiled at the MWC (Mobile World Congress) 2019 this month. Basically, the entire OLED display of the device acts as a diaphragm, so the entire screen will vibrate to produce sound. In case you switch your phone to speakerphone mode, however, the sound will be produced through the speakers at the bottom. LG claims that this technology can work perfectly in smartphones, the same way it worked in LG TVs. Crystal Sound OLED technology boosts every musical note you hear while improving sound clarity at the same time. Also, the device has the capability to generate dual channel audio by using the bottom speaker & the display together. LG is using Meridien to deliver high quality audio via the LG G8 ThinQ. In addition to this, the LG G8 ThinQ will have support for DTS:X 3D surround sound as well as Hi-Fi Quad DAC. Using Quad DAC, you can listen to high quality sound which is very close to the original sound. Interestingly, the smartphone has Master Quality Authenticated (MQA) so that you can listen to studio quality recordings of your favourite music. Like the LG G7 ThinQ, the G8 will pack a Boombox Speaker too. 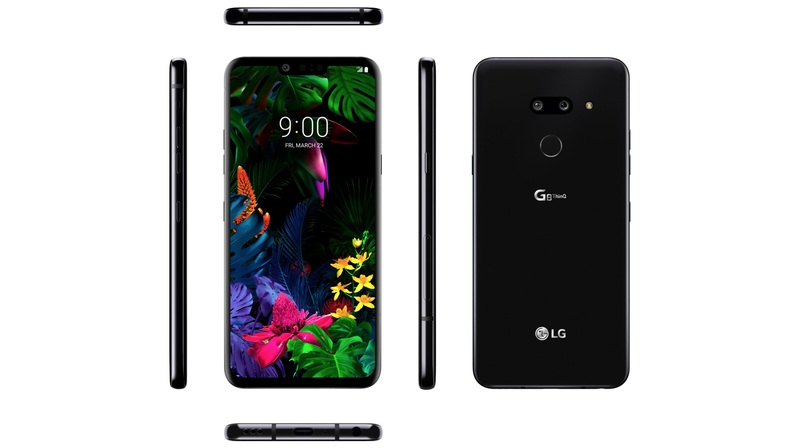 The leaked renders of the LG G8 ThinQ were received with mixed emotions, but nonetheless, the phone will sport a dual-rear camera module with a front camera that has support for 3D facial recognition. The LG G8 has a glossy back panel with a fingerprint sensor placed just below the camera setup. The device will be powered by a 3,400 mAh battery, and will have a 6.1 inch display with a 19.5:9 aspect ratio. The price of the handset hasn’t been confirmed as of now, but it is supposed to be priced around $ 900 at its launch. 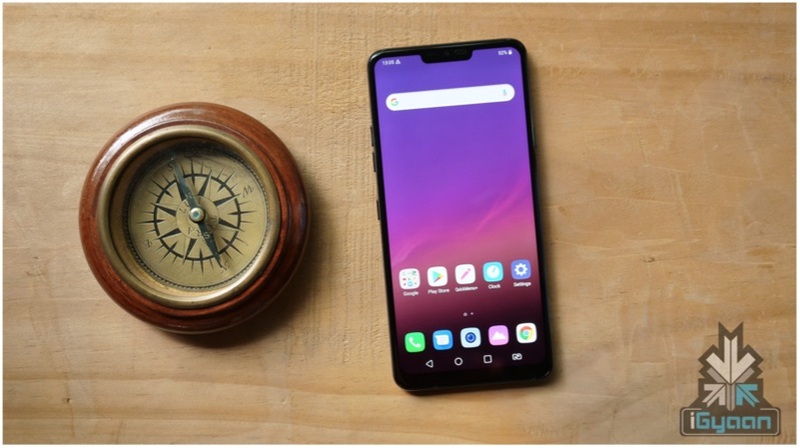 We’ll have to wait for the MWC to get complete details regarding the LG G8 ThinQ.